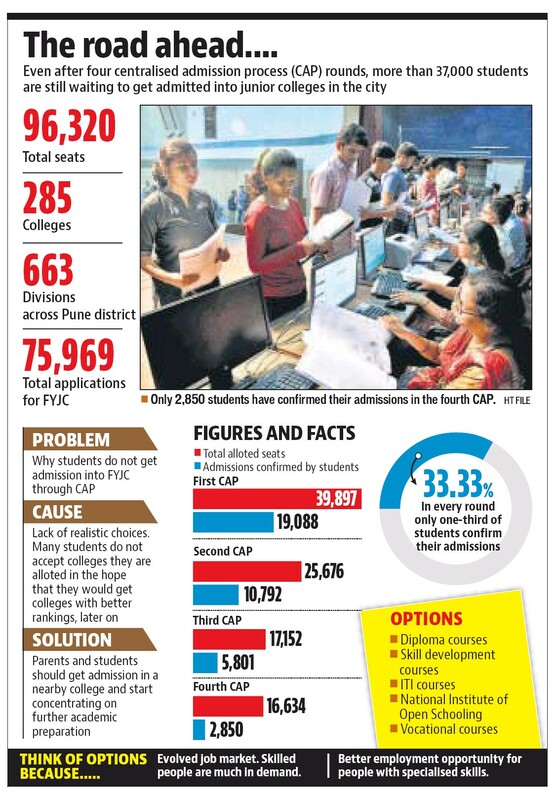 The admission procedure for the first year junior college (FYJC) is nearing completion but more than 37,000 students are still waiting to get admitted into junior colleges in the city. 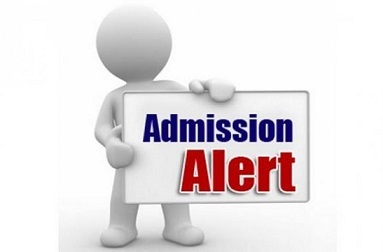 In the race to get into the top colleges, a majority of students who have not scored very high marks are worried about not getting into the college of their choice, especially after the Bombay high court put a seal on the minority quota seats in junior colleges. Experts in the education sector say that the road to a successful career for students who do not make it to their desired stream or college is not halted and all they have to do is to change focus towards a subject of their choice. 17,152 who were allotted seats in the city colleges. 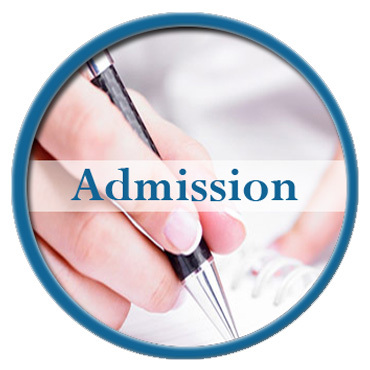 And, in the fourth merit list, only 2,850 students have confirmed admissions out of the16,634 seats alloted. diploma courses. Such courses will not only make them job ready but also help them carve a specialised niche for themselves. 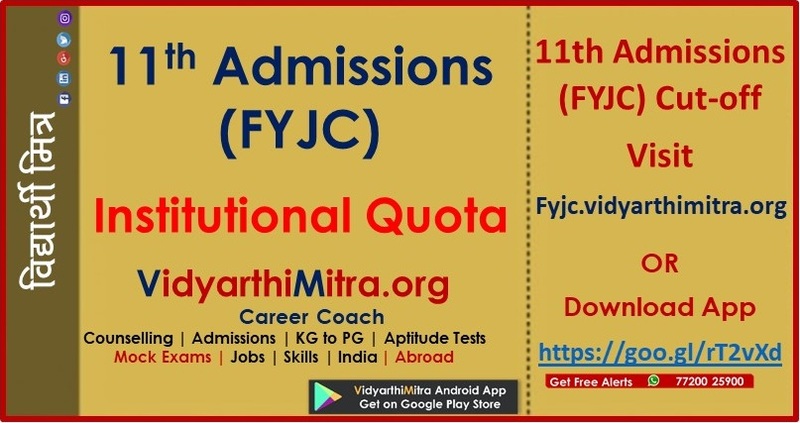 Experts pointed out that students could think of doing a course in industrial training institutes( ITI ) or go in for the National Institute of Open Schooling (NIOS), even they are not able to make it to FYJC. “Many students at this stage are often confused about what they truly want to do in their life. Many do not even have their priorities set right, so NIOS gives them the freedom to explore and discover their true potential,” added Bapat.